If you are looking for a last minute gift for a crafty friend then look no further than the robives.com gift certificates. 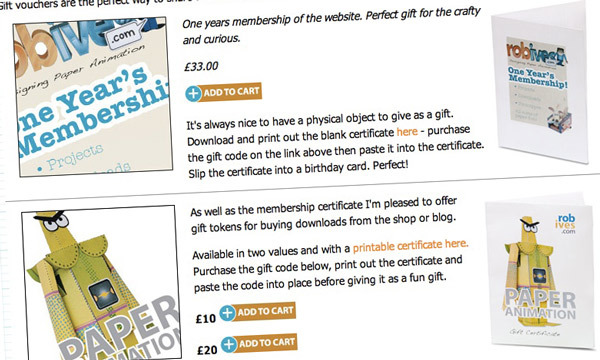 You can choose from an annual membership gift or a choice for two value gifts for use in the shop. What a FANTASTIC idea , Rob! What a FANTASTIC idea , Rob! YES! 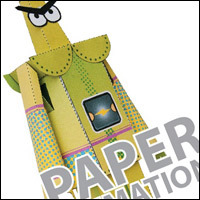 An Ives membership subscription would be a super great holiday gift for the paper-y inclined. I love this idea! Will you be letting us subscribers when it's time to re-subscribe too? I want to be an always Ives-er. Thanks Shelley! I'll have to check to make sure that subscription reminders are sent out. Good idea.